With the government looking to potentially pass the Integrated Resort Bill late June, the topic has been a key theme in the Japanese inbound tourism discussions. We can predict an increase in demand for luxury hotels and ultra- luxury grade residences will be present in the Japan market as Integrated Resorts are developed across Japan. Asterisk Realty will be hosting Part III of our Luxury Hotel Branded Residence and Integrated Resort development seminar to help bridge the gap between overseas parties looking to enter the market and local players looking to capitalize on this new sector. Over 100 selected attendees from Japanese developers, hospitality players, railway companies, entertainments, luxury services, integrated resorts, and government entities will attend this event. This seminar will be following our first and second installment, which featured guest speakers including George Tanasijevich, CEO of Marina Bay Sands & Managing Director–Global Development of Las Vegas Sands, Shi’ai Liang from Rosewood Hotel Group, Tsukasa Akimoto, Deputy Minister of MLIT and Chairman the Cabinet Committee of House of Representative, Raymond Tan- Country Representative, Hotel Development of Marriott International, and Ed Bowers, Representative Officer and CEO MGM Resorts Japan, Senior Vice President Global Development, MGM Resorts International. 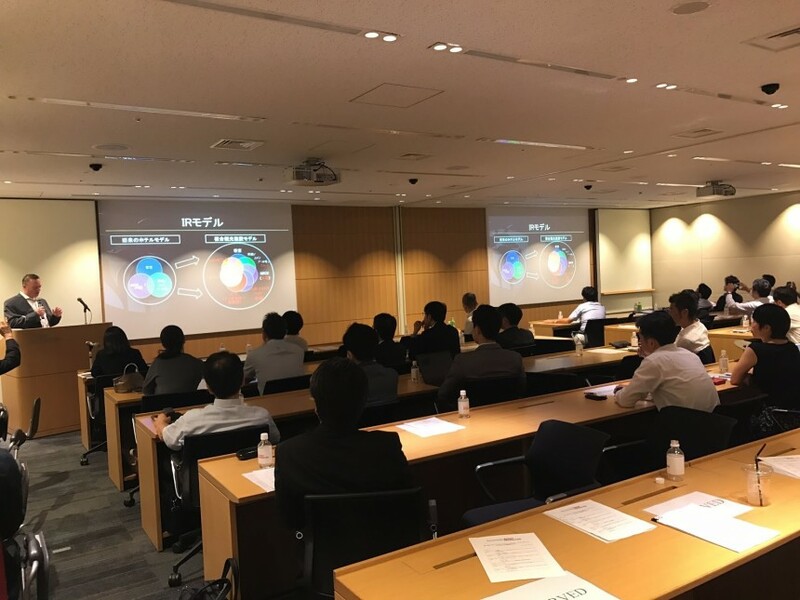 The purpose of these seminars have been to give major Japanese real estate players more insight into luxury hotel branded residences and introduce new concepts of real estate development, as well as new opportunities created by Integrated Resorts. As this is an informative seminar which will provide (Japanese) investors & players with an overview of luxury branded hotel residence investment and its attractiveness. Luxury hotel branded residences and Integrated Resort development, its economic viability, and how it will ignite Japanese hospitality services. Attendees: (BY REGISTRATION ONLY) Real estate developers, construction companies, relevant government authorities and ministries, investment funds, resort companies, hotel management companies, asset management companies, luxury hospitality service providers, etc. We are still open to hosting speakers. For further information on how to collaborate with us on this seminar, please directly contact either Yukihiko Ito or Elizabeth Deakin.